Product prices and availability are accurate as of 2019-04-12 16:49:12 EDT and are subject to change. Any price and availability information displayed on http://www.amazon.com/ at the time of purchase will apply to the purchase of this product. 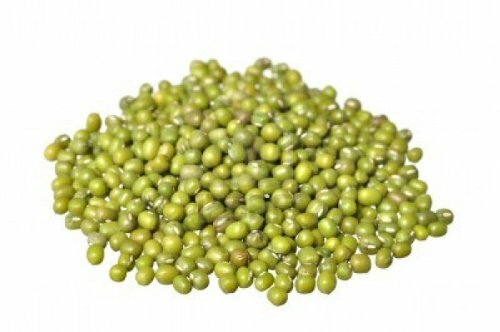 Mung beans are the cousin to the Adzuki Bean. They can be sprouted and used in stir-frys, on salads or for raw sprouted soups. Delicious just as they are or with a dressing. You will not find a higher quality Mung Bean seed. Your satisfaction is 100% guaranteed. Todd's Seeds is becoming well known for it's commitment to quality and customer service. Every package of Mung Bean Seeds is packaged and inspected by a human being, not a machine, in their Michigan facility. We would never ship a package we wouldn't feel comfortable taking home ourselves.